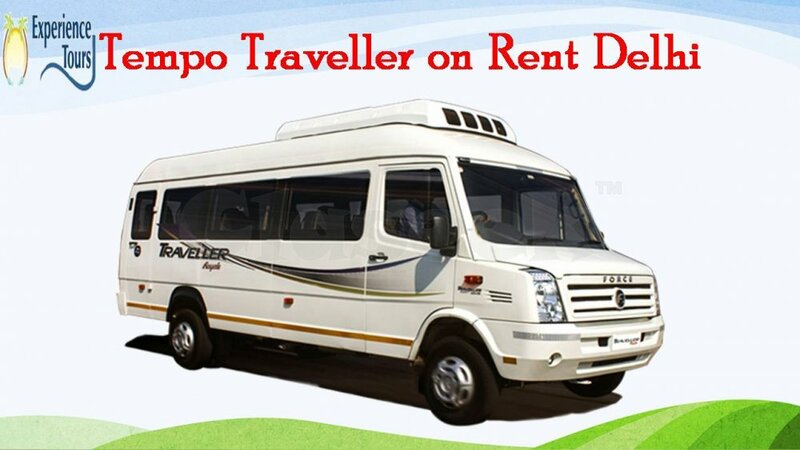 Experience Tours is established in 2010 in Delhi at Paharganj that is known as prime location of capital and famous for tourist companies. 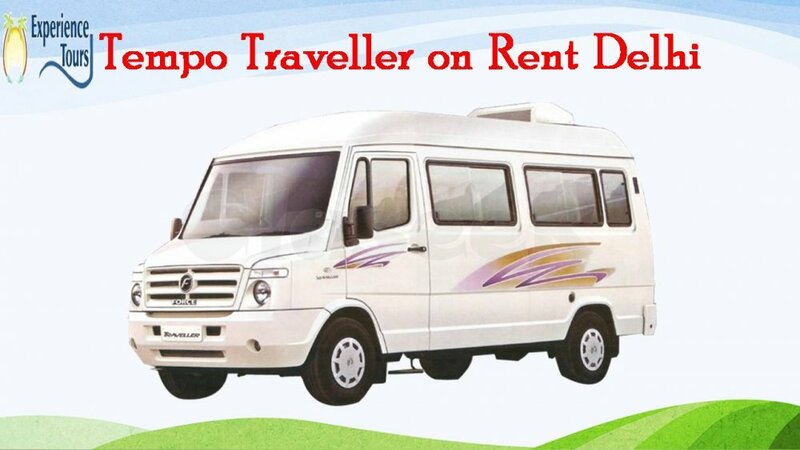 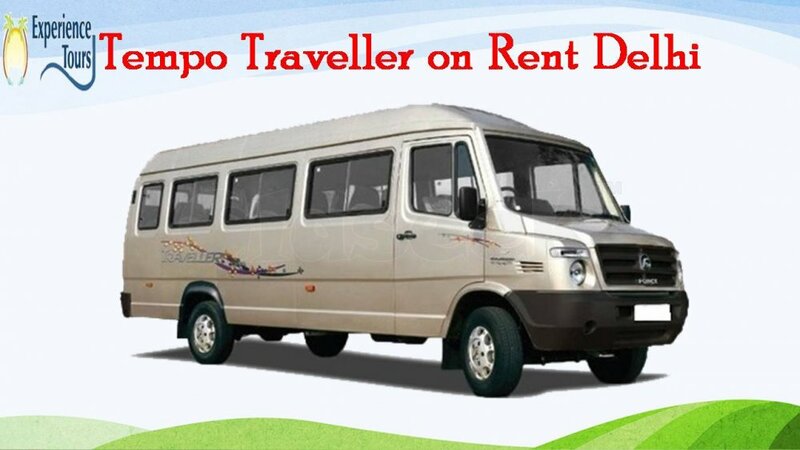 We are fulfilling committed to offer Luxury Tempo Traveller on Rent service with best quality and good driver who has good knowledge of long routes and communication skill like a Tour guide. 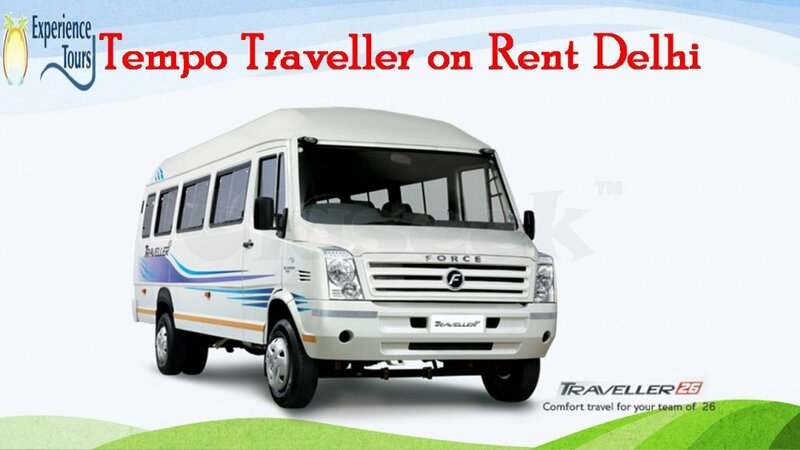 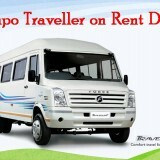 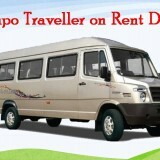 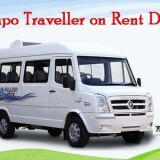 Luxury Tempo Traveller has all luxury facilities to make your journey more awesome and wonderful to avoid all hassles. 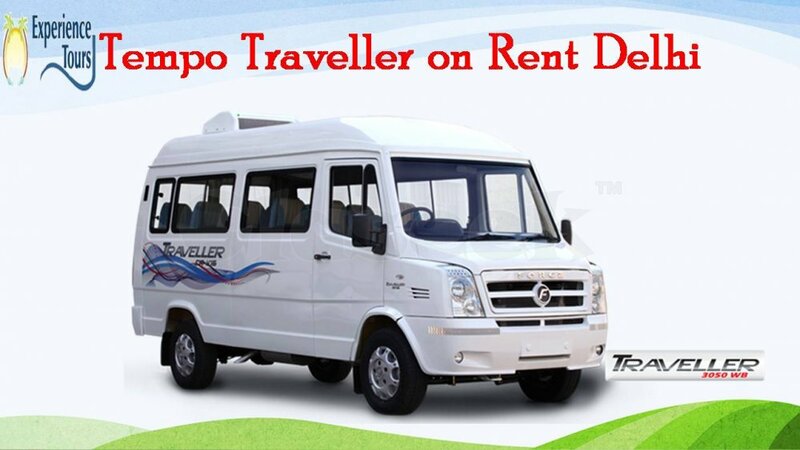 All drivers have many years of Travel experience with friendly behavior and enthusiasm. 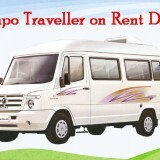 We never say about our customer satisfaction because it is said by our valuable customers through feedback.